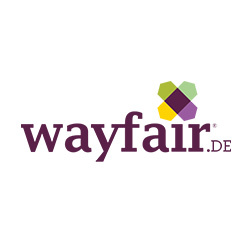 We’re Wayfair, the largest online-only retailer of home furnishings and house wares in the United States and we’re ready to make Berlin our new European Headquarters! The Wayfair Group was selected by Glassdoor as a top company to work for and #16 on the Forbes most promising companies. Here at Wayfair we’re never done, we like transparency and are ‘go to’ people. Are you a startup enthusiast and ready to join one of Berlin’s hottest new international companies? If so, then keep on reading!